For a moment, imagine if you owned a hotel chain. If you were going to create a mobile application for phones, should it make the focus on transactions? Should it make the focus doling out coupons and discounts to would-be customers? Not necessarily if your are the Ritz-Carton Hotel Company. While the luxury hotel chain’s App does do those things, they certainly are not the focus of the marketing campaign or of the the mobile application itself, according to a recent announcement by Ritz-Carlton. The company has unveiled a new mobile application for Apple iOS and Android smartphones which provides more than just standard hotel searches and reservations. The Ritz-Carlton App highlights a feature for hotel guests called “Presidential Tips” in which Ritz-Carlton president Herve Humler shares his favorite spots, features and unique touches of each and every Ritz-Carlton Hotel from their chain of hotels around the world. It’s like a guided tour by the president, available for every guest in every Ritz-Carlton hotel, available at all times. For even the most seasoned and pampered of luxury travellers, staying at a Ritz-Carlton is still a special experience, so allowing their exclusive clientele some VIP insider information delivered directly to their smartphones can only enhance their experience and will only increase the guest’s likelihood of sharing that experience with others. The value of the Ritz-Carlton brand is in its luxuriance, its privilege, its uniqueness and its cultural and historical value for each of their properties, sharing those details can be difficult for a fully functioning hotel, even one with the level of service that even Ritz-Carlton affords. But the mobile application has made it very easy to provide more service and enhance the experience while tying right back into the core identity of what Ritz-Carlton is. This mobile application ties in nicely with the overall exclusivity and luxury of the brand, while giving users reason to continue to use the App as they travel from one city to another to learn more about the company’s offerings, maybe those users will even find a deal or two along the way. Even luxury travellers like a deal now and again … right? What is unique about your organization or brand? How can you use that differentiation to your advantage through a web or mobile application? 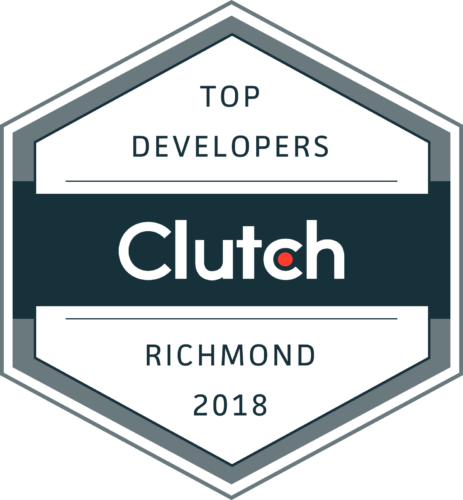 Can Shockoe help you uncover and utilize those key distinctions for your own mobile or web application? Please let us know in the comments, we’re here to help!